Debbi practices what she preaches. A diehard dieter and exercise enthusiast, Debbi is in her sixties — and still a size four — as she travels the world. Read all about the much-loved book that made #1 on AMAZON.COM‘S BESTSELLER LIST in the “HONEYMOON TRAVEL GUIDE” category, in December 2010: The Globetrotter’s Get-Gorgeous Guide. THE GLOBETROTTER’S GET-GORGEOUS GUIDE (Outskirts Press, 2010) is Allure Magazine meets Travel + Leisure Magazine meets Born To Shop! Today’s travel is brutal, and takes a toll on your beauty and well-being. Here’s the book traveling women have been waiting for – whether you’re a Chief Executive Officer at work, the Chief Domestic Officer at home, a honeymooning bride, or a woman in the military. 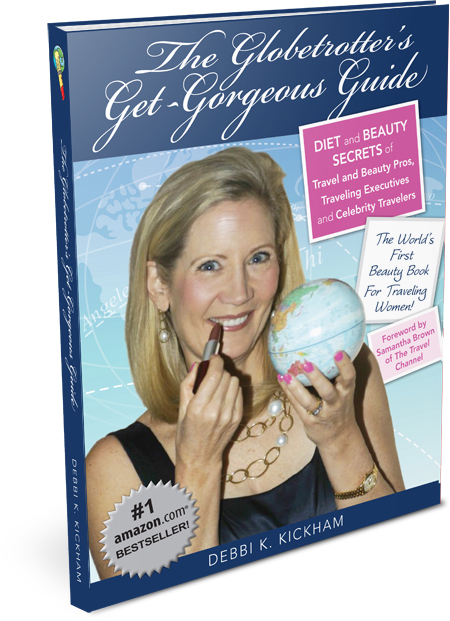 The Globetrotter’s Get-Gorgeous Guide: Diet and Beauty Secrets of Travel and Beauty Pros, Traveling Executives and Celebrity Travelers (Outskirts Press, 2010) is the world’s first diet and beauty book for traveling women, on the job and off. You’re about to embark on a journey of beauty tips, diet and exercise advice, cosmetics info, and shopping secrets. Debbi, a professional travel journalist for more than 25 years, and former Editor of Robb Report Magazine – “The Millionaire’s Magazine” — offers you the insider scoop on Travel and Beauty – the best of both worlds. is now available for your Kindle, and all other apps! Just $9.95 for your personal e-book. Visit www.Smashwords.com. Whether you travel by jet, boat, train or car, this book is your visa to a vivacious face and body! of the TODAY Show, and her appearances on HSN, CNN and CBS! 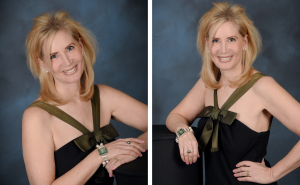 Check out Debbi’s other website for her business, Maxima Marketing, at www.Marketingauthor.com, which handles marketing and public relations for cosmetic dentists, plastic surgeons, hair salons and spas. 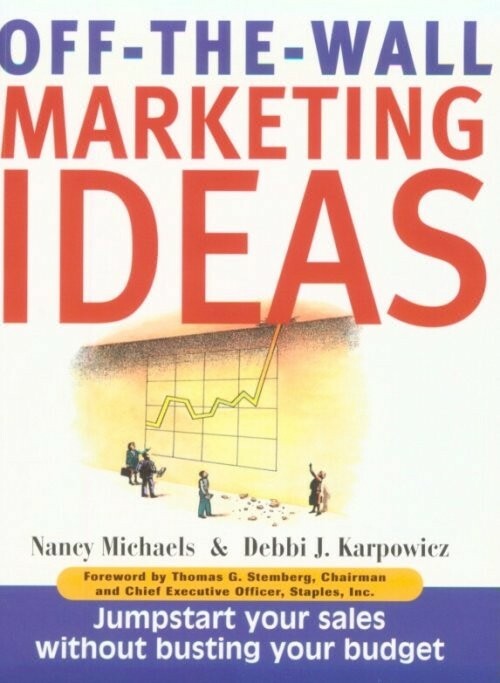 While you’re at it, visit Amazon.com to purchase Debbi’s second book, Off The Wall Marketing Ideas: Jumpstart Your Sales Without Busting Your Budget (Adams Media, 2000), which made The Boston Globe’s bestseller list in just 11 days after publication! Her first book isI Love Men in Tasseled Loafers: How To Judge A Man By His Shoes (Quinlan Press, 1988).